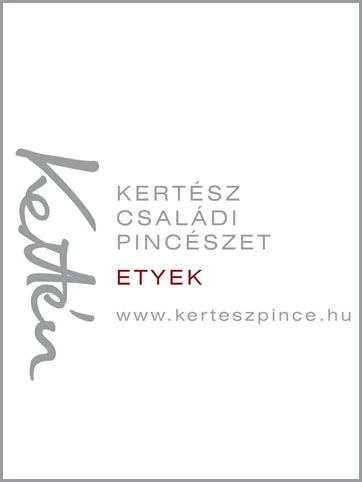 This year's edition of the annual wine event organized by VinCE Magazine kicks off on March 3. The three-day-long event that traditionally presents the world’s most respected wine celebrities is a paradise for wine lovers and for professionals it is a must. 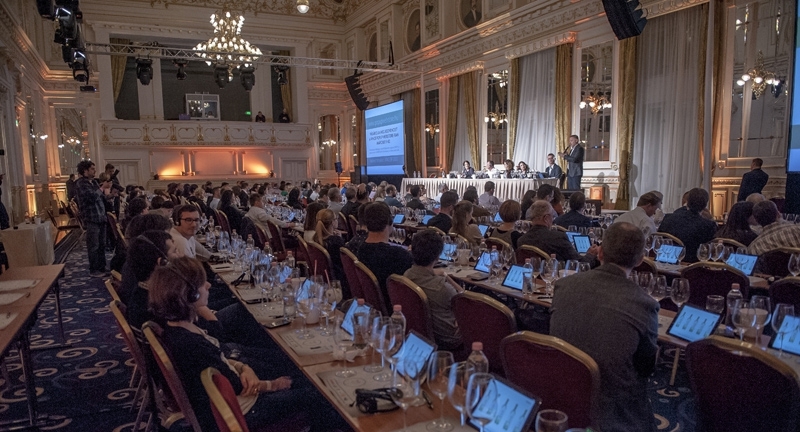 The event, traditionally organized at Budapest’s Grand Hotel Corinthia will feature 1,000 different types of wine from 160 exhibitors this year. Besides displaying an awesome cornucopia of wines, the exhibition also offers seated tastings – master classes – and interactive workshops where wine lovers may sip both wine and knowledge, while wineries receive up-to-date information and efficient assistance. Novelties this year include an Organic Winetour and an application named SmartWine. The 2016 edition will feature Nick Adams (Master of Wine), Adam Pawlowski MS (Master Sommelier), Anne Mc Hale (Master of Wine) and Gillaume Drouin to name only a few key speakers.